J. Chris Haile: Government Contracts/False Claims Act Lawyer: Washington, D.C.
Mr. Haile represents clients from many different industries, including aerospace, defense, health care, construction, telecommunications, information technology, and professional services. He also has experience involving agencies such as the Department of Defense (DOD), National Aeronautics and Space Administration (NASA), Agency for International Development (USAID), Department of State, U.S. Postal Service, and the General Services Administration (GSA). Mr. Haile has represented clients in litigation before the Armed Services Board of Contract Appeals, the Civilian Board of Contract Appeals, the U.S. Court of Federal Claims, U.S. District Courts, the Court of Appeals for the Federal Circuit, the Government Accountability Office (GAO), and the District of Columbia Contract Appeals Board. He also represents clients in alternative dispute resolution (ADR) in a variety of forms, including arbitration, mediation, and other binding and non-binding ADR proceedings. "Commercial Item Contracting and Federal Supply Schedules," Government Contracts "101" - Back to Basics, Washington, D.C. (October 10, 2018). Presenters: Chris Haile, Adelicia R. Cliffe, and Judy Choi. "If I Ran the Zoo: Is Commercial Item Procurement a New Wild Adventure?" 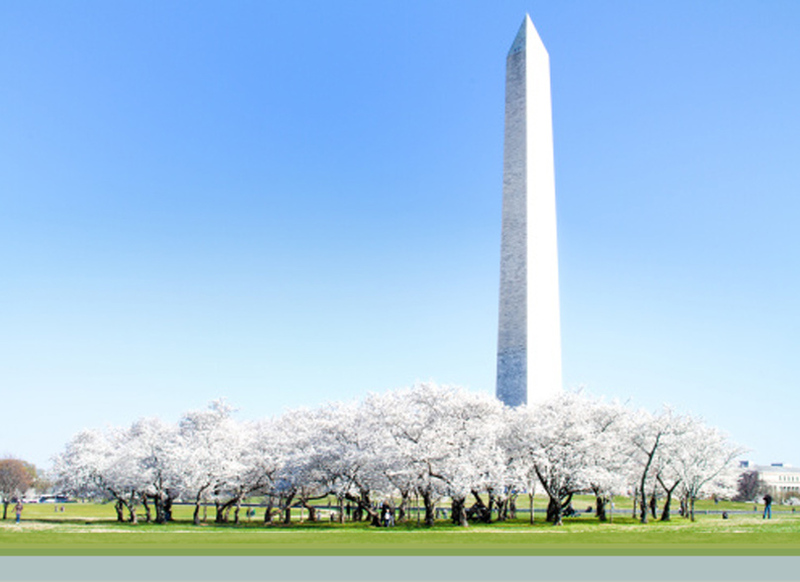 OOPS 2018, Crowell & Moring's 34th Annual Ounce of Prevention Seminar, Washington, D.C. (May 18, 2018). Presenters: Lorraine M. Campos, J. Chris Haile, and Rosamond Xiang. "Changes, Claims and Terminations," Government Contracts "101" - Back to Basics, Washington, D.C. (October 26, 2017). Presenters: J. Chris Haile, Brian Tully McLaughlin and Sharmistha Das. "How the National Defense Authorization Act of 2017 Wreaks Change on DoD Procurements," Crowell & Moring's First 100 Days Series Webinar (March 8, 2017). Presenters: Lorraine M. Campos, Terry L. Albertson, J. Chris Haile, and Elizabeth Buehler. "Challenges of the New DoD Rule on Counterfeit Electronic Parts," Crowell & Moring Webinar (June 5, 2014). Presenters: Richard Arnholt, Grant J. Book, J. Chris Haile, J. Catherine Kunz, and Jason C. Lynch. "Supply Chain Challenges: The New DOD Rule on Counterfeit Electronic Parts," OOPS 2014, Crowell & Moring's 30th Annual Ounce of Prevention Seminar, Washington, D.C. (May 13-14, 2014). Presenters: J. Chris Haile and Grant J. Book. "State Your Claim - How Not to Leave Money on the Table," WMACCA Government Contractors Forum (June 25, 2013). Presenters: J. Chris Haile and Brian Tully McLaughlin. "Contract Claims and Disputes Resolution: Budget Implosion and Contract Fallout," Crowell & Moring's 2012 Ounce of Prevention Seminar (OOPS), Washington, D.C. (May 9-10, 2012). Co-Speakers: Chris Haile, Bob Wagman, and Grant Book. "The Super Committee: What it Means for Government Contractors and Healthcare Providers," Crowell & Moring Webinar (September 14, 2011). Presenters: Mark Busching, Mike Gill, Chris Haile, Florence Prioleau, Josh Tzuker, and Bob Wagman. "Contract Claims and Disputes," Crowell & Moring's Ounce of Prevention Seminar (OOPS) (May 28, 2009). Co-Speakers: Frederick (Rick) Claybrook Jr., J. Chris Haile, Thomas A. Kruza III, Matthew W. Cheney. "Cost Accounting Update," Crowell & Moring's 2007 Healthcare Ounce of Prevention Seminar (HOOPS) (October 2007). Presenter: J. Chris Haile. "Time-and-Materials and Labor-Hour Contracting," Program of the D.C. Bar, Government Contracts and Litigation Section (September 26, 2007). Co-Speakers: J. Chris Haile (C&M) and Robin Schulze (Office of Defense Procurement and Acquisition Policy). "Contract Claims – Issues and Developments," Crowell & Moring’s 2007 Ounce of Prevention Seminar (April 2007). Co-Speakers: Raymond F. Monroe, J. Chris Haile, and J. Catherine Kunz. "How the New Time-and-Material (T&M) and Labor-Hour (LH) Regulations Will Impact You," Crowell & Moring’s 2007 Ounce of Prevention Seminar (April 2007). Co-Speakers: Terry L. Albertson and J. Chris Haile. "View From Crowell & Moring: Commercial Item Terminations for Convenience—Navigating to an Equitable Conclusion," Bloomberg BNA Federal Contracts Report (June 24, 2014). Co-Authors: J. Chris Haile and Skye Mathieson. "New U.N. Draft International Convention On The Regulation, Oversight And Monitoring Of Private Military And Security Companies," International Government Contractor, Vol. 6, No. 9 (September 2009). Author: J. Chris Haile. "Declaratory Judgment Actions - An Effective Tool for Serious Situations," The Procurement Lawyer, Vol. 41, No. 3 (Spring 2006). Co-Authors: Frederick W. Claybrook and J. Chris Haile.